Thank you for stopping by and considering signing up as an Norwex Independent Sales Consultant. You won’t be disappointed. I have worked with Norwex since 2006 and I love every minute. Do you love the products? Do you love to clean your house with simple, eco-friendly, time-saving, green clean, environmentally-friendly methods? Do you have a heart to share these life-changing methods with people that you know and care about? Being an Independent Norwex Sales Consultant will be a perfect fit. Let me take a few moments to explain what is available to you when you sign up as a new consultant with Norwex. As a new consultant you will need product to try and demonstrate at your presentations. 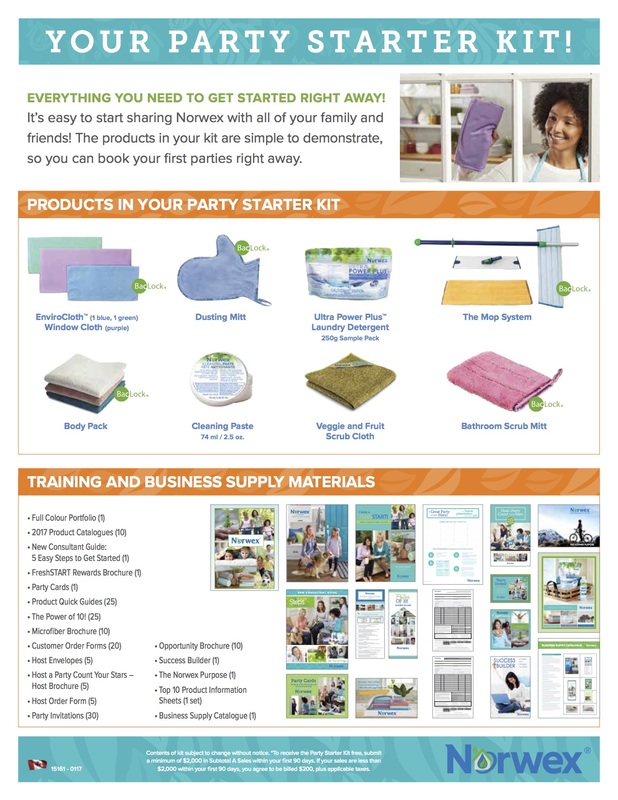 To help you get started, Norwex offers the Party Starter Kit for FREE when you sell $2000 in your first 90 days of business. Consider this your first business goal! When you sell $2,ooo of product, you’ll earn 35% in commission or $700. 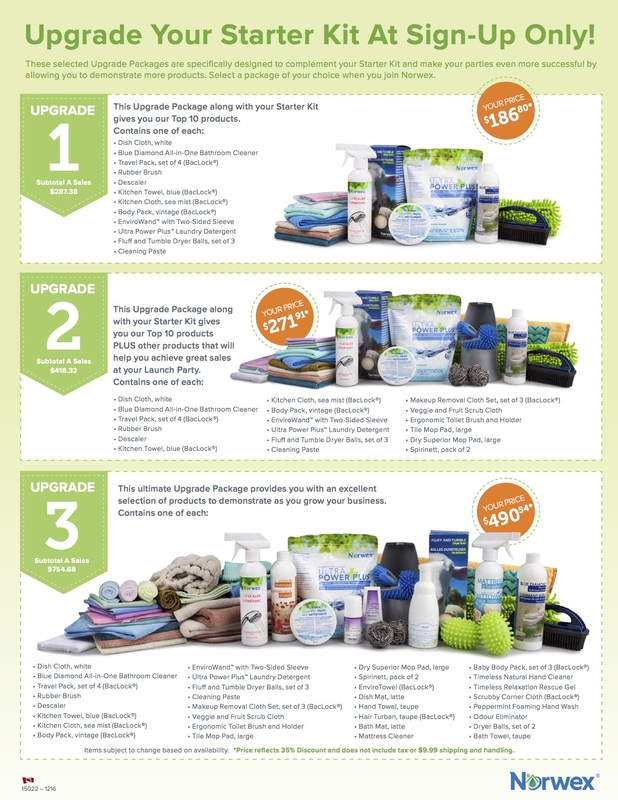 Plus, if you choose to sell $2,000 in 60 days, Norwex will give you over $560 in free product from the FreshStart Program (keep reading), and the Party Starter Kit that is worth over $300! If you start your business off slowly and you don’t submit $2,000 in your first 90 days…don’t worry, the kit will only cost you $200! The kit is full of great product, that will sell itself. New consultants have the opportunity (at sign up only) to enhance their kit. It is the most economic and simplest way to increase the amount of product you have to demonstrate right from the start. 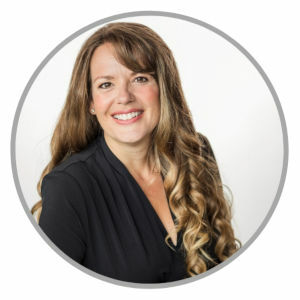 As a Norwex Independent Sales Consultant with 11 years experience, I encourage you to get your hands on as much product as possible… people love to see and feel it, before they buy it. Check out the options and invest in your new business. 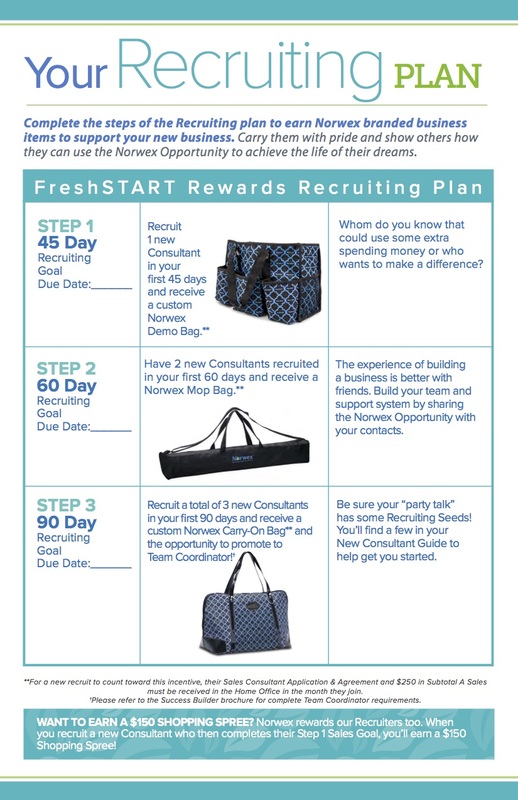 The FreshSTART Program is a fantastic program designed to reward new consultant who would like some extra FREE product! Dip your toe in or you can choose to jump in with both feet and get their business going. This program has attainable sales and recruitment goals established to encourage new consultants to go for it and make their business a success. I encourage you to do the same! 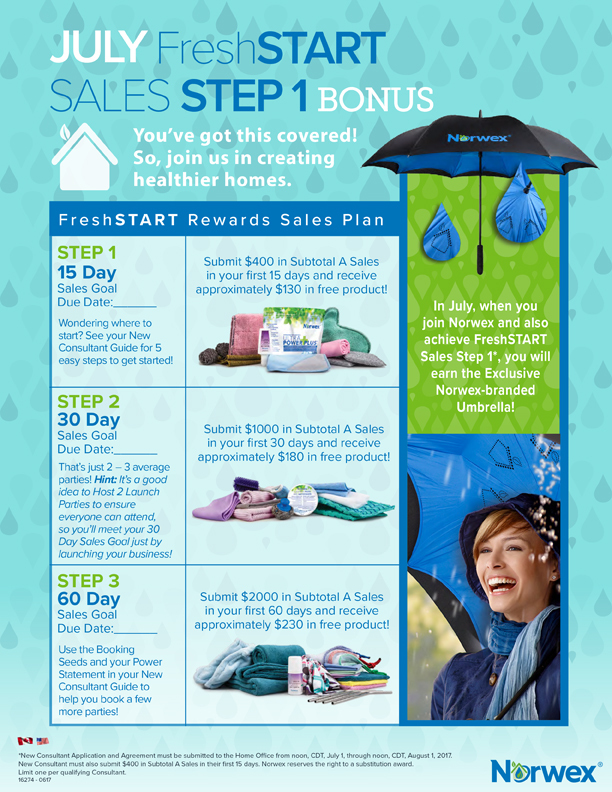 This month, Norwex is offering a Bonus Exclusive Norwex-Branded Umbrella in addition to the other rewards when you complete the Step 1. I am excited that you are considering to start your home-based business with Norwex. I have found such FREEDOM in my business to set my own goals, my own hours and my own timetable. This is my dream job, with freedom and success, it could be yours too.